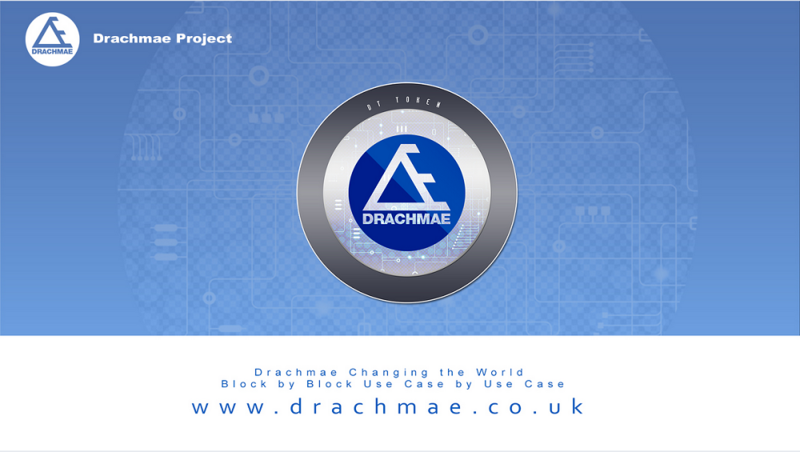 Drachmae Project started out in April 2015 as paper concept to establish the various use cases that could potentially be used or if they could be debunked, The project went on to become a REAL LIVE use case and Greece was chosen as an exploratory geographical market..
Drachmae project acts as an incubator for use cases to discover potential opportunities in real life scenarios that are not paper based. This is achieved by working with channel partners running parallel services to their existing infrastructures. The core objective is to provide viable hybrid solutions, from SME up to Large Enterprise level business models that onboard businesses to blockchain technology. This may, in turn, roll out to consumers in a practical way. The small Island of Agistri, Greece was selected and with local people on the 26th September 2015 was initiated with a BBQ Party and distribution of participating Digital currency Nautiluscoin, The use case was to establish if local people who have never heard of Bitcoin could use Nautiluscoin as Payment method in Day to Day operations. Use case for 2016 is based on the Telecommunication sector from Data protection, Corporate Identity and Secured communications. Core focus is Nodes and Private keys built into the Simcards enabling verifications of transaction and enabling payments via the SIM alongside a Global Roaming Network over 206 Mobile networks. 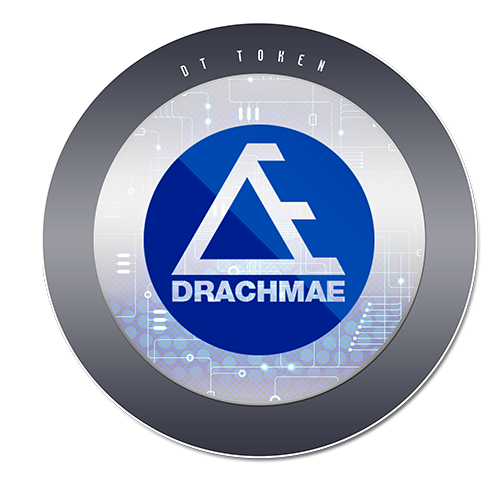 Memberships are tradeable assets, and there will be a measure of value appreciation since there is a limit on the numbers of memberships. These memberships are not required to pay the monthly subscription if the holders do not require access to the active members area and booking services. Users may own more than one membership. 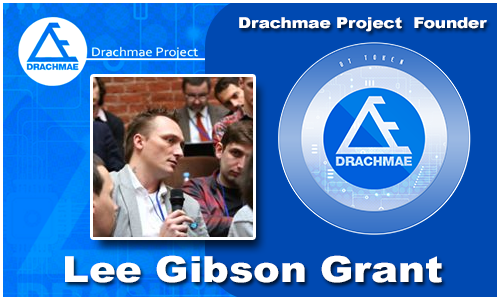 LEE GIBSON GRANT Lee co-founded Coinstructors, a Blockchain focussed Consultancy, in 2014 and the leading inspiration for “Drachmae” a project dedicated to finding a blockchain solution for Greece, a “Central bank in a Box”. Lee has been a successful entrepreneur in telecommunication and energy efficiency, taking new technologies into the marketplace and was one of the very first people to introduce LED technology at government levels with carbon credit backed projects. In Telecoms Lee has worked with MNO, MVNO and wholesale services. From his experience Lee then saw a natural fit in the Fintech space with Mobile Money harnessing Crypto Currency and Blockchain technology to create a new breed of Hybrid Mobile Money Services. Derick has filled technical and business roles including directorships, senior and middle management. Derick has worked in the US, Hong Kong, Europe, Africa and even briefly in South America. Derick has sat on the boards several ventures in the areas of finance, equities and bonds. Derick assisted a number companies in transitioning to greater scale whilst retaining their edge and efficiency. Derick does not happily sprout "corporatespeak", but is happiest when something material is being done. In 2014Derik was introduced to the compelling world of the blockchain. Derik has subsequently stepped back from other ventures to focus entirely on this groundbreaking technology. 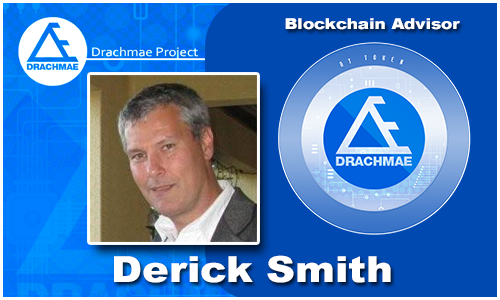 Derick has served in an executive capacity at several blockchain startups building out innovative products and services in this space. This has led him to what he sees as the pinnacle of his career - a re-imaging and re-engineering of the fabric of computing. Dericks personal belief (shared by many) is that the capability we gain with blockchain will prove pivotal to most of the commercial, political and social issues of our time. This is one of several technologies coming to prominence, such as AI, 3D Printing, VR and AR, Robotics and IoT that are accelerating the already rapid changes in our world. Game on! Now we build, so less of the hype-sauce and more of the meat. 20 years of fast pace Digital Adventures! More cooking! 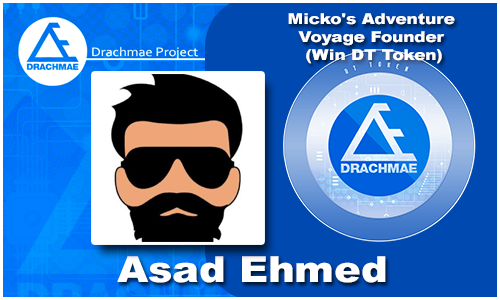 Asad Ahmed a Serial Entrepreneur, Consultant and Philanthropist, began his journey with leaving a comfort zone, face hardships, learned his lessons from failures, and he now holds wast experience which makes him a glocalization specialist. With sky is the limit attitude, having global business expertise and marketing experience, consulting with 5+ years of success in technology, events and tourism sectors Asad has under his belt some profound corporate and entrepreneurial experience. 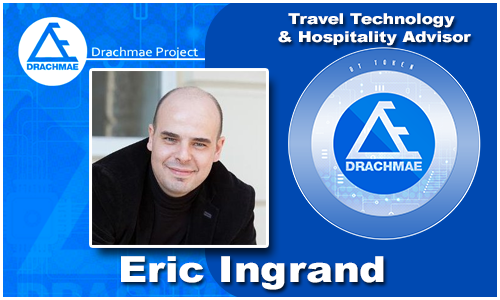 His field of expertise extends from his strong process oriented marketing and creative background. Through his roots in region, business knowledge and proficiency he is assisting businesses to understand, conceptualize, implement, refine, and optimize business and sales related processes. This is done by applying the knowledge and capacity of his understanding into creating sustainable quality change in a business. He remains the trusted non-equity business partner for the passionate, strong willed, and collaborative minds intent on contributing to a better world. Asad as a consultant has successfully assisted startups, companies, organizations and government owned projects and still counting on more. He leverages his wisdom and experience across sales, marketing, and operations to facilitate manifested vision for those with the work ethic to fuel it. Another set pair of eyes that has the regional experience with a sound knowledge and insights of market, business and culture behavior of Asia and Middle East and his 360° methodology is invaluable for his clients and that is who he has assisted a number of individuals and companies from US, Europe even from Asia and Middle East. At mid of 2014 he predicted the future of VR, AR and Hologram technologies in Middle East and even since he partnered with great team which made them as pioneer in region to launch VR and AR projects. Having a childhood dream of making games and animations, he is now the corporate and creative face behind a newly Tech, entertainment and accelerated based startup “Ti Labs”, under which they are creating games, VR, apps, entertainment and animation projects. Could a digi-drachma avert a Grexit? Greek Economic Crisis: Is A 'Parallel' Currency The Answer? Is A Blockchain Solution for 'Brexit' Voting & Transparency The Answer? coins4favor is a block chain driven platform for mini Job & Favors. 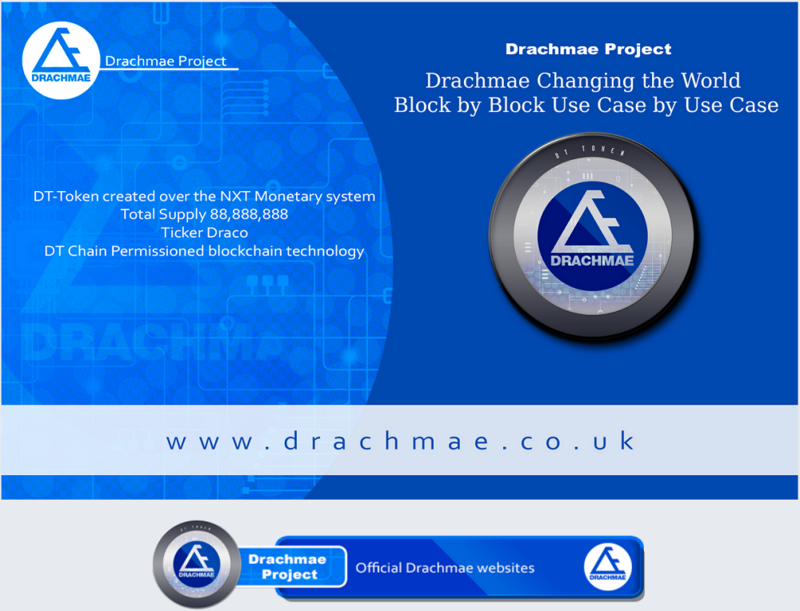 They built an affiliate platform on the block chain. Target price x3 on KuCoin Shares. Your opinion on this investment case?